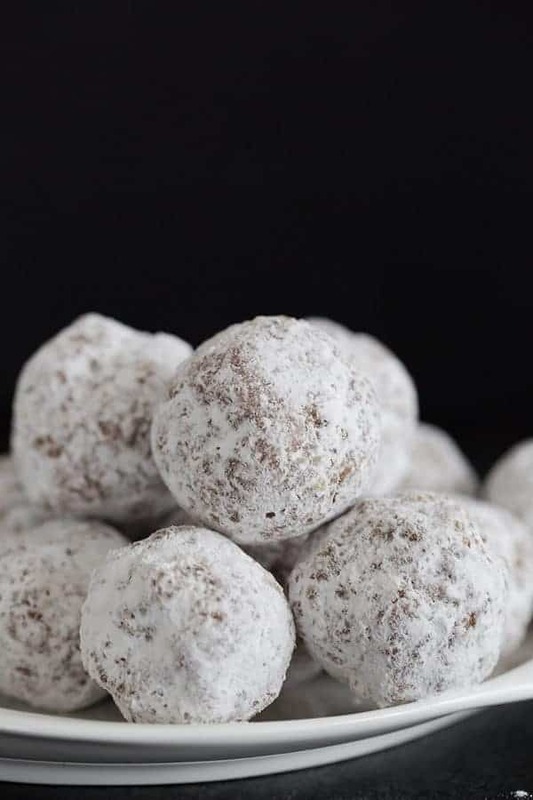 This paleo/gluten-free version of traditional snowball cookies uses dates to bind the cookies together, includes coconut, and they are totally addicting! These little faux snowball cookies are so, SO good! In December, my sister decided to give up sugar/flour for an entire year, which is a way more lofty goal than I could ever set for myself. 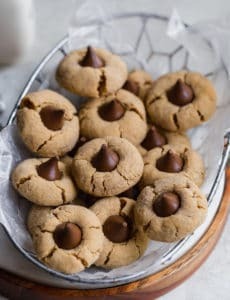 Since she was tackling this over the holidays, my mom made her some Paleo and gluten-free treats that she could enjoy while everyone else was elbow-deep in Christmas cookies. These snowball cookies were one of them, and I was utterly stunned when I had one – they were unbelievable! I know many of you have been interested in more Whole30-type recipes, so I wanted to share this with you since my husband and I are now on our THIRD batch! Let me add this quick disclaimer – when I go on a healthy eating bender, I cut out the sweets, the carb snacks, eat more fruits and vegetables, etc. One thing I have never been into is “fake” desserts, and I totally gave these the side eye when my sister offered me one, but they were way, way better than I anticipated. 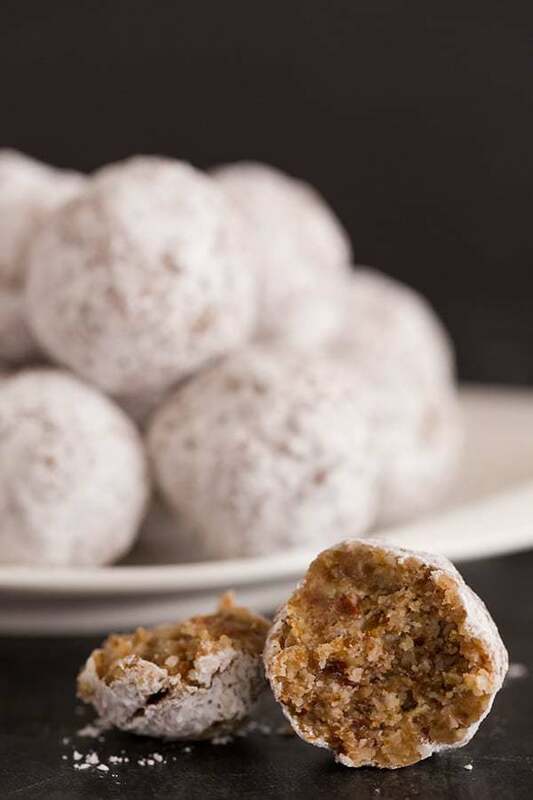 These faux snowball cookies are made with ground pecans, shredded coconut, coconut oil, dates, arrowroot, and some salt and vanilla extract. We were so smitten with these when my sister offered us samples that my mom made us our own batch a week later. We blew through those, so I made another double batch last weekend. They’re so easy to make and you can make as little or as many as you’d like! If you’re doing (or have done) the Whole30, then you know that they advise no snacking if you can help it and not to make Paleo versions of treats. However, I’m a big believer in doing what works for you, so if popping one of these little babies at night keeps me from diving head-first into a bag of chocolate chips, I think I’m still way ahead of the game. 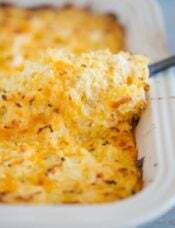 Plus, if you have any family or friends that are gluten-free, this would be a perfect recipe to make so they can still enjoy a sweet treat at the holidays or a get-together. 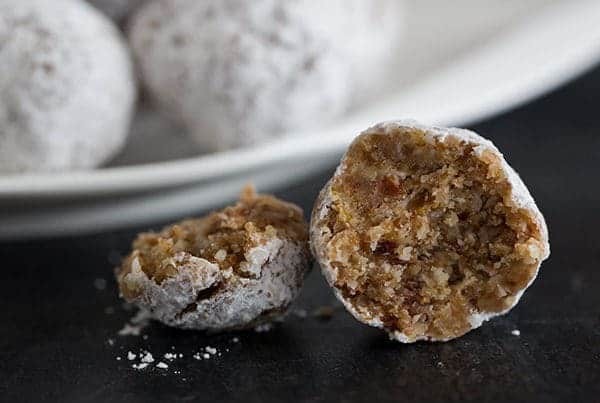 I love the combination of dates, coconut and pecans – they’re very reminiscent of the date, coconut and walnut truffle recipe that my mom has made for decades. I hope you’ll give these a try and love them as much as we do! This gluten-free version of traditional snowball cookies uses dates to bind the cookies together, and are totally addicting! Place the pecans and shredded coconut in the bowl of a food processor and process until the pecans are finely ground. 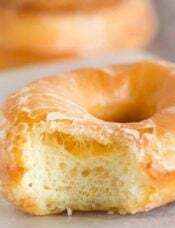 Add all of the remaining ingredients and process until a sticky dough is formed (if you grab a small amount of the mixture and pinch it between your fingers, it should stick together). Scoop tablespoonfuls of dough and shape into balls, then place on the prepared baking sheet and freeze for at least 1 hour. Place extra arrowroot powder in a small bowl and roll the snowballs to coat. Store the snowballs in an airtight container in the refrigerator for up to 1 month. 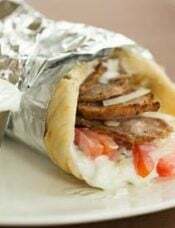 Hello, I just came across this recipe and it sounds wonderful! I am fairly new to baking the paleo way, meaning I don’t have alot of the ingredients paleo desserts call for, i.e., coconut flour, almond flour, arrowroot flour, tapioca starch, etc. 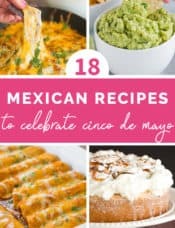 I was wondering if protein powder would work in this recipe? What are your thoughts on this idea? I am a recently diagnosed diabetic and have started looking at Paleo as a partial alternative. Is there any chance you have nutritional information on these delicious looking treats? 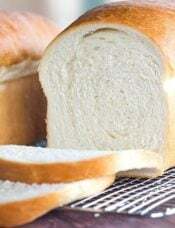 I need to count my carbs unfortunately. I need to avoid added sugar but my kids need to avoid tree nuts, (peanuts are fine)do you know if I. could replace the pecans with sunflower and/or pumpkin seeds? Hi Kim, I think either of those would work as long as you run them through the food processor as you would the pecans! Should the pecans be raw or roasted? Hi Lori, You could use either! Wonder how these would taste rolled in cocoa powder. They wouldn’t quite be snowballs anymore, but I bet the flavor would still be delicious! Anyone tried it? Do you have the nutritional value listed here somewhere? Just wondering how many calories and protein these contain. They look delicious! Hi Colleen, I do not have nutritional facts calculated for my recipes. Have you looked at the America’s Test Kitchen Paleo cookbook? We had to make some recent dietary changes and I wonder if it would be worth buying. Yes, I have it! Great book! Thank you! I am going to try to get a copy at the library first to see how many recipes have tomatoes, potatoes, peppers, and eggplant. I cannot have those right now either. Seriously wanting to make some yummy Autumn treats, but recipes with no eggs, no dairy, no grains, etc are hard to come by. These cookies are awesome, though. They were gone the next day. I may try to add in some pumpkin pie spices to see if that satisfies Fall cravings. Thanks again! Although this is a “fake sweet”, it’s decadent enough to stand on its own as a delicious dessert! Based on the ingredients, this would also be a great alternative to energy bars while doing things that require a lot of energy, such as hiking. They’re so delicious, there’s no way to know these are healthy. I made these yesterday and absolutely love them! I used Tapioca starch since I had that in my pantry. I didn’t want to pay twice as much for the unsweetened coconut so I went with sweetened coconut. Also rolled the balls in some powdered sugar. I am having to force myself to walk away from the bag so that I don’t finish them off. I enjoy your blog and recipes! 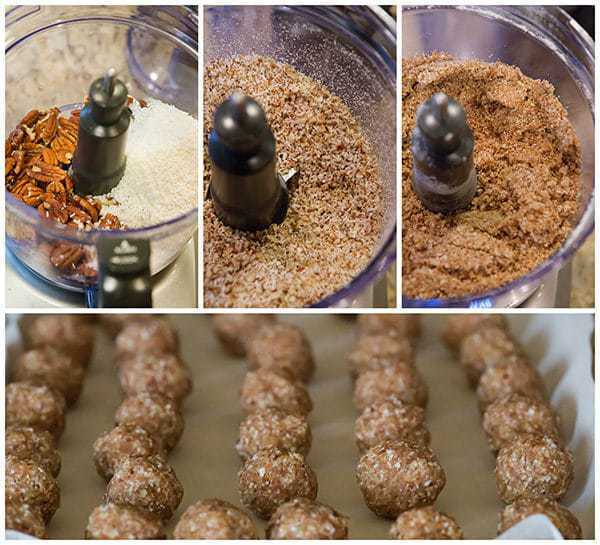 Plan to try the paleo snowballs. Please be aware, however, that pregnant and nursing moms should not eat arrowroot in large quantities without conferring with their physician (even though arrowroot is sometimes used in infant formula and teething biscuits. Also, arrowroot should be purchased from a branded supplier and in sealed packages and not bulk. I’ve never heard of arrowroot before! :) Thanks for sharing this dessert, it looks great! These look so good! Snowball cookies (the regular full-of sugar ones) are my favorite, and now that I’m cutting out sugar and all the bad stuff I’m excited to try these out sometime! Thank you for a Paleo/GF recipe. 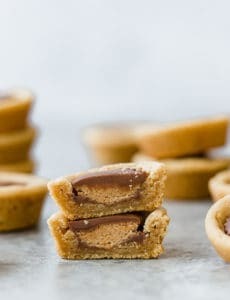 Definitely going to make these in the near future! Hi Debbie, It’s a starch that comes from tropical plants; sort of like cornstarch, only with a different derivative. 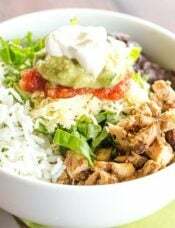 Do you think these could be made without the shredded coconut or do you have a suggested substitution? Molly, check out the recipe I linked to above. Coconut is an optional ingredient used to coat the balls. Hi Molly, I think you could skip the coconut if you wanted without a problem. 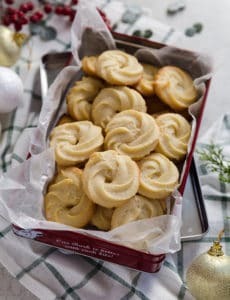 I’ll be making these tomorrow! I hope you sister goes well with her healthy challenge. I have found that your taste buds (and your brain!) changes after eating less processed foods and sugars. Favourite cakes from the past are way too sweet and you tend to crave them less. Having said that I live desserts….even the faux ones!! On the advice of my physician I started avoiding processed foods — those with added salt, sugar and other chemicals — about 10 years ago. Every now and then I’ll get a craving for something I used to enjoy and will have it. There are extremely few that still taste good to me. The first things I noticed this in were flavored yogurts and my favorite granola. Not only did they taste too sweet, it was bad, chemical kind of sweet. It has also extended to most restaurant food. So much of it isn’t enjoyable now. Hi there! If I can’t find arrowroot, is it ok to use potato or corn starch? Thanks. I have cornstarch and don’t want to buy arrowroot, so I have the same question. Hi Joana, You can give them a try, keeping in mind that these aren’t baked, so you will be able to taste whatever you use. I’m not sure rolling them in cornstarch would taste all that good, although you could skip rolling them if you wanted, as it’s really just for presentation sake. That’s what I keep telling myself too as I stretch more toward a vegan/vegetarian lifestyle, that it doesn’t have to be all that hard or difficult. Food can still be tasty and good for you!